Jurmala beach. 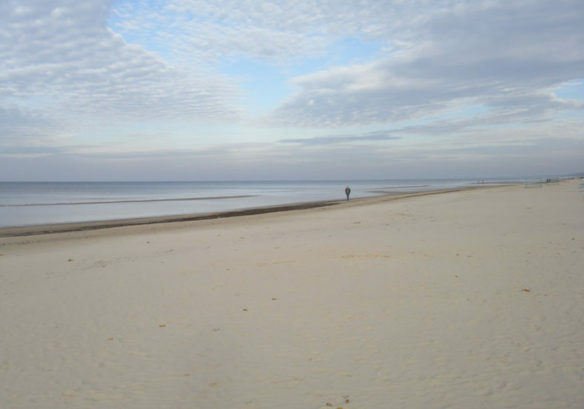 Situated on the Baltic Sea coast of Latvia, Jurmala Beach runs unbroken for over 30km along the Gulf of Riga. Captions and Photograph courtesy of: © Andrew Cooper.